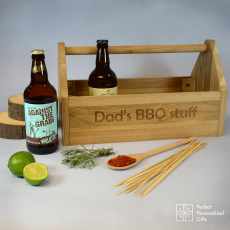 The perfect gift for the DIY man of the house! Know someone who’s always building or creating things around the house, or at least trying their best at it? 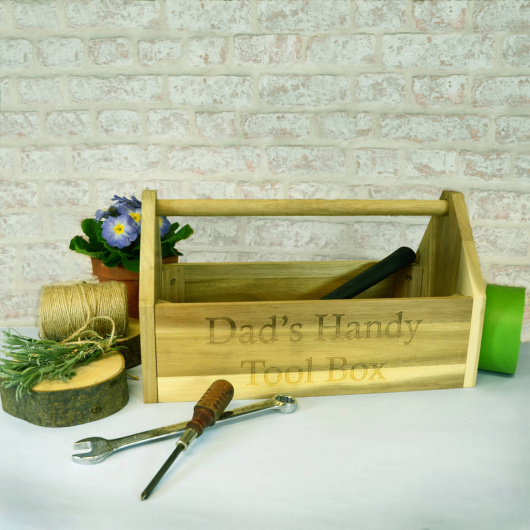 This beautiful wooden tool box is the perfect gift the keep all the tools and screws in one place. 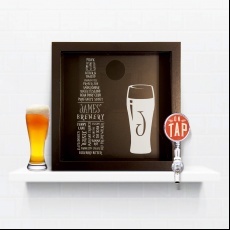 Personalise this funky gift with a message to make it one of a kind. Running a little late with getting your gifts this year but still wanting something extra special? We've got you covered! Just select next day delivery when purchasing your gift and you can have it as soon as tomorrow!